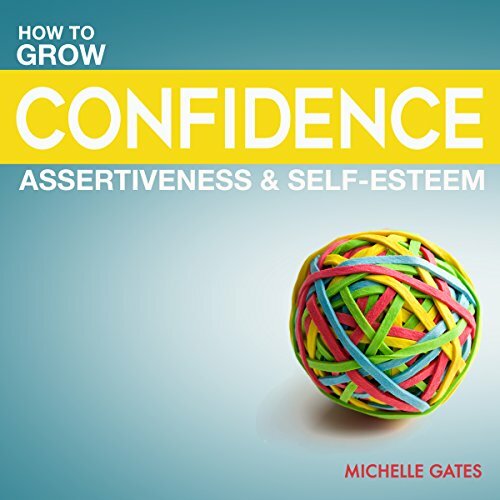 Michelle Gates has been writing and talking about Confidence, Self-Esteem and Assertiveness issues for the past 15 years. She regularly speaks at events around the world but when not traveling she divides her time between California and Paris. Michelle Gates is the author of the best-selling book "Grow Your Confidence, Assertiveness and Self-Esteem".